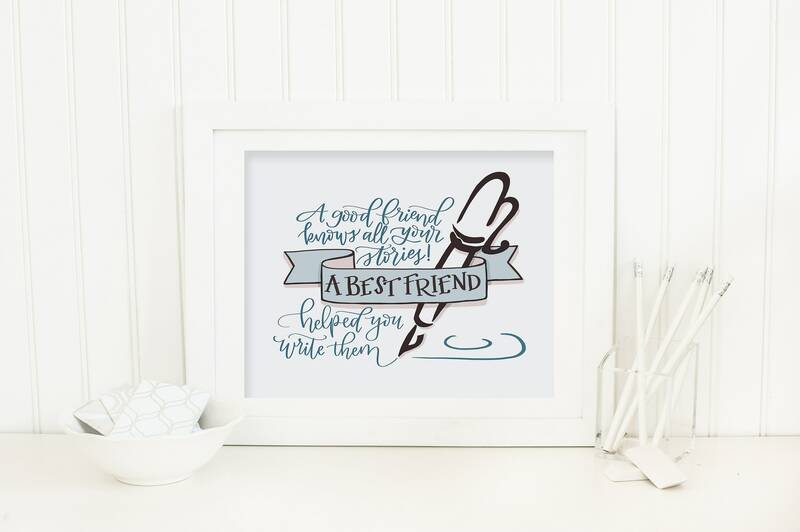 Our best friends have laughed with us, cried with us and helped us write a few chapters in our life story! 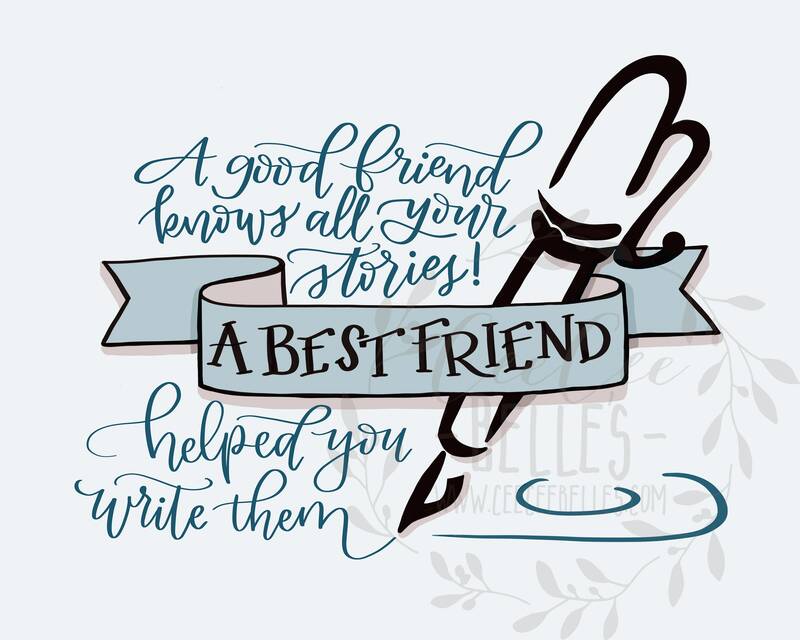 We think this quote is a wonderful way to let them know how much they mean to you - and how excited you are to accumulate more stories with them! This is for a digital download! It is sized for an 8 x 10 print. The digital download is for personal use only.